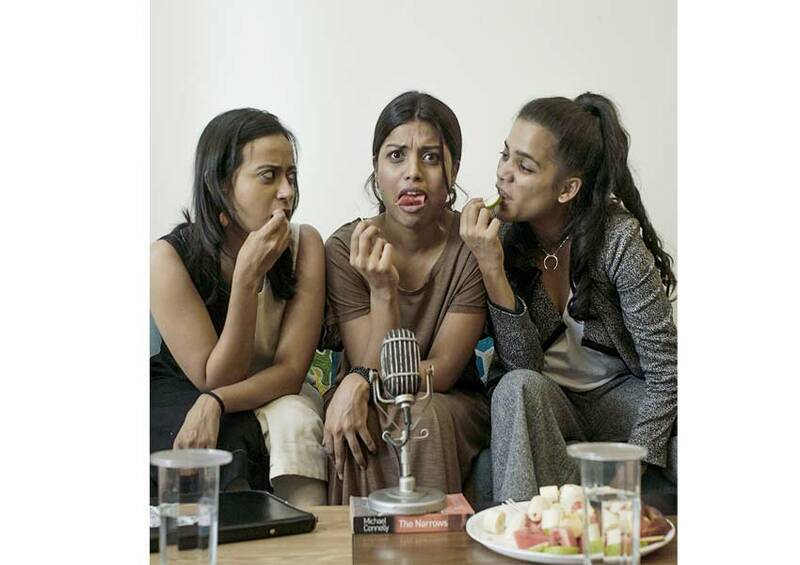 Radio City decided to free Mumbaikars of their monsoon woes through one of its kind “Kar Mumbaikar” initiative. The idea of the campaign aims at resolving city specific issues that Mumbaikars face in their locality, areas, society. With the campaign tag line of ‘Monsoon Mein Bol Soon’, Radio City’s RJ Salil and RJ Archana kick started the “Kar Mumbaikar” activity on ground in the last week of July at Thane Railway Station in the presence of BJP corporator Mr. Bharat Chavan. Bollywood Celebrities like Akshay Kumar, Tapsee Pannu, Darshan Rawal, Jimmy Shergill, John Abraham, Mahi Gill, Chitrangadha Singh have voiced their support towards the activity through social media and on air bytes. 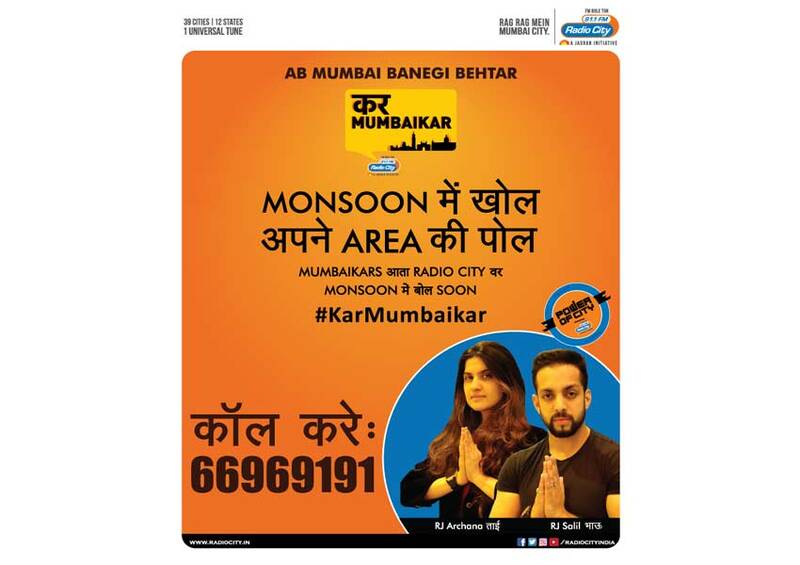 Through Kar Mumbaikar campaign, Radio City team will narrow down on a society/area plagued by monsoon problems. Over the period of last few weeks Radio City’s RJ Salil and RJ Archana has covered Thane, Kandivali, Malad, Navi Mumbai and many more area and interacted with listeners on regular basis. The idea is to conduct a on ground Sabha in the presence of local authorities and direct them to address and solve their grievances. In this eight-week long activity, Radio City aims to cover all areas of Mumbai and bring drastic improvements to the living conditions. Issues that are being addressed as part of the initiative range from potholes, sewage, water contamination, weak bridges, mosquitos, livewires and more. On 4th August, Radio City team along with RJ’s Salil and RJ Archana will visit Govind Nagar, Malad East, Ward number 145 along with the corporator Dr.Ram Barot and try and help solve the problems that the locals are facing in their area. On Wednesday 8th August, Radio City’s RJ Salil and RJ Archana will be doing their morning show “Kasa Kai Mumbai” LIVE from Navi Mumbai. They will fill the potholes in the area, along with pothole killers Irfan Macchiwala and Mushtaq Ansari. Kar Mumbaikars is being driven by Radio City’s most famous RJ duo of Salil & Archana. 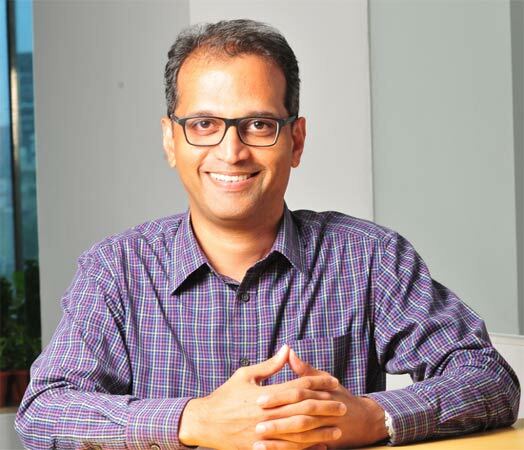 Radio City urges Mumbaikar’s to dial in on 66969191 or reach out to Radio City’s RJ’s on social media to flag off all problems pertinent to their locality and promises to take action by liaising with the government authorities. With a brand philosophy of Rag Rag Mein Daude City, Radio City understands the pulse of each city and is committed to identifying city specific causes and leveraging radio as a medium to take action to resolve them.